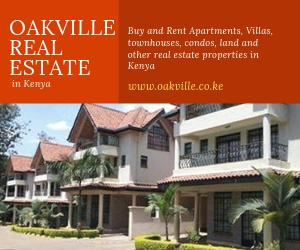 Red Oak Estate is an off plan project located along Kenyatta road. 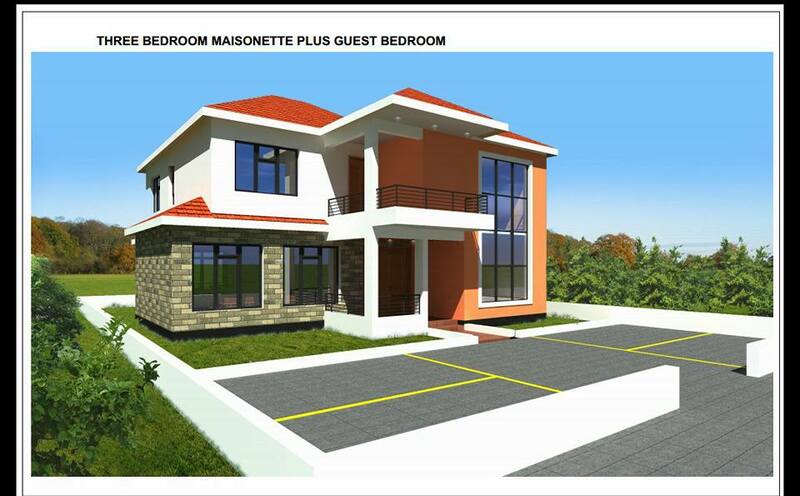 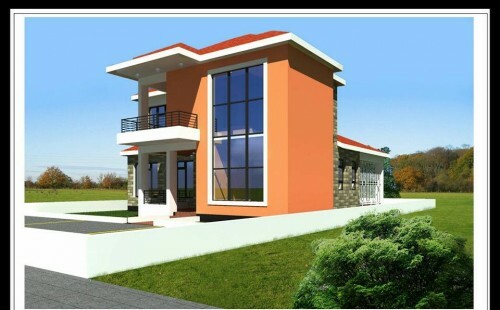 It is a 4 bedroom, all en-suite. 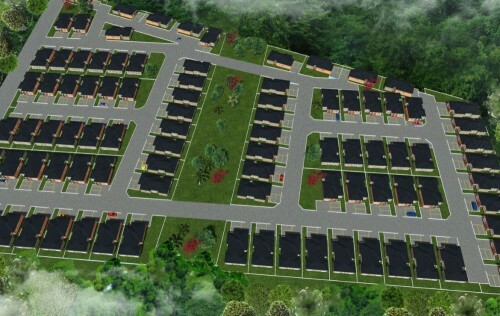 Red Oak Estate will be the ideal home for you and your family. 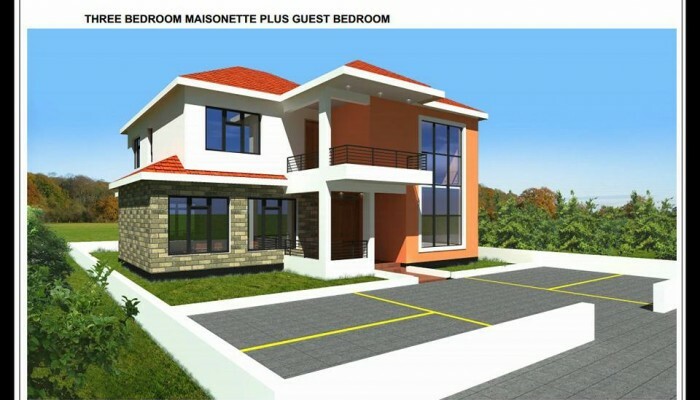 The project specially caters to all your needs from entertainment to serene living. 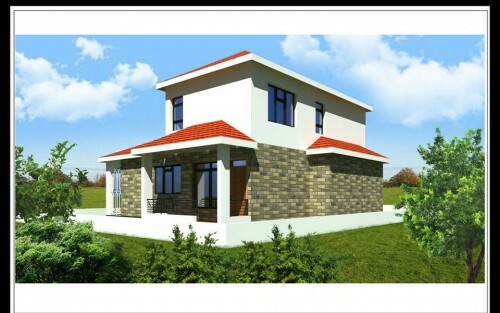 The Project is Located along The newly Tarmacked Bump Free Kenyatta Road Exit 14, In the Developed Kimunyu Area which is a 30 minutes drive From the CBD and 5 Minutes Drive from Thika Road Superhighway.